The Futaba radio system has a very reliable RF link, and therefore RSSI information has traditionally been "less important" for the user. However, for those who use advanced flight controllers, it may be desireable to integrate RSSI information with the main flight controller. The T-FHSS and FASSTest receivers output Frame Error Rate information on the SBUS2 port (not the SBUS port!). This information is quite valuable to validate link quality. This unit reads this FER information, and presents it as a PWM (New: ALSO analog!) 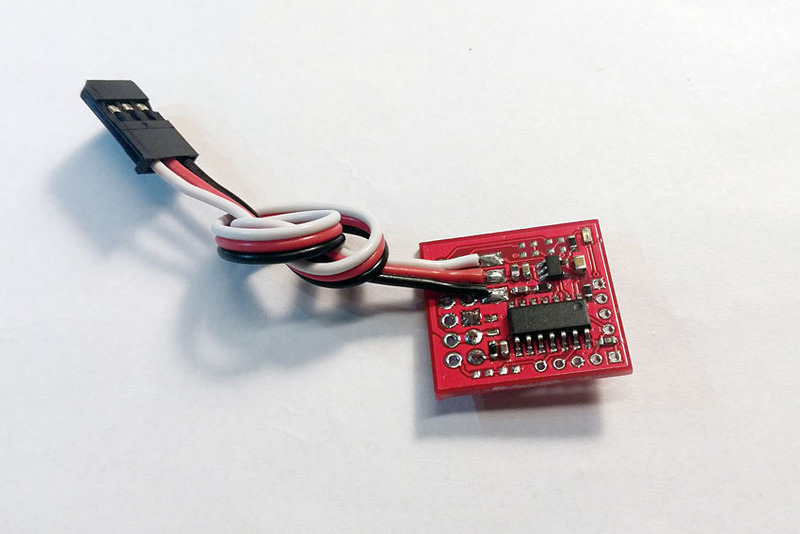 signal to your flight controller - and at the same time it loops the value back to your transmitter as a simple "temperature sensor". This way, you can set an audible alarm and/or vibrations in the case where RX signal quality is degraded. 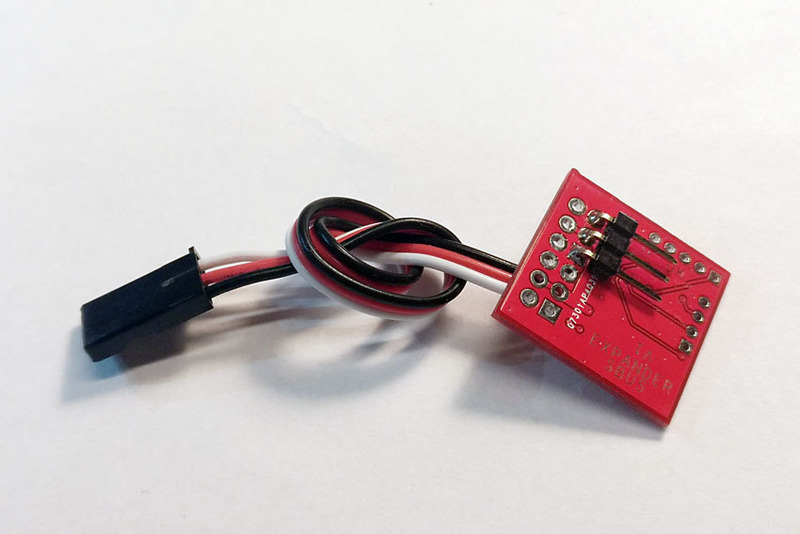 1) Output RSSI as a PWM value for a Flight Controller integration. 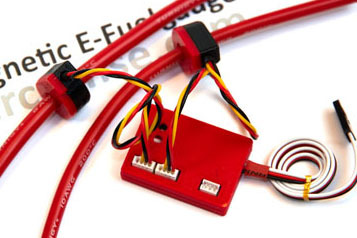 3) Send back RSSI as temperature sensor to your Futaba TX. CLICK HERE to see a demo video!